Humphrey's Hike - Poop Bag Holders Save The Day! 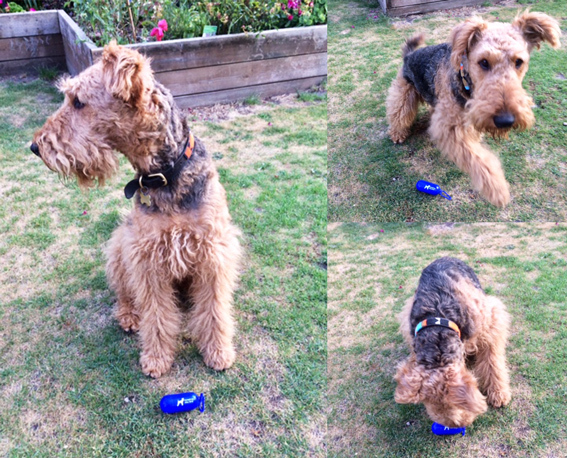 Humphrey’s Hike – Poop Bag Holders Save The Day! Here at Complete Merchandise, we love giving our customers the best possible service, but when the clients involved are four-legged pooches -we go one ‘paw’ further! 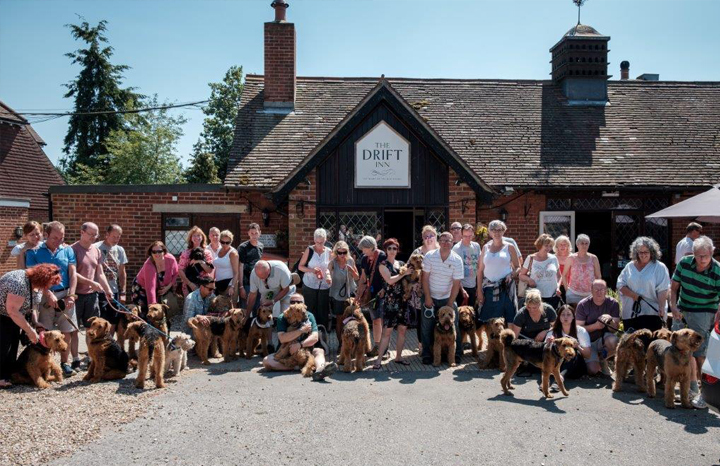 We recently received an enquiry through from Kye at Humphrey’s Hike – a hiking group based in the South of England, and spilling with passion for their beautiful Airedale Terriers and the great outdoors. Kye enquired for some regular poop bags to be printed in time for their small event; however, as the MOQ (minimum order quantity) for these generally start from 10,000, this would have been an overkill and financially wasteful. Low-MOQ Poop Bag Holders! 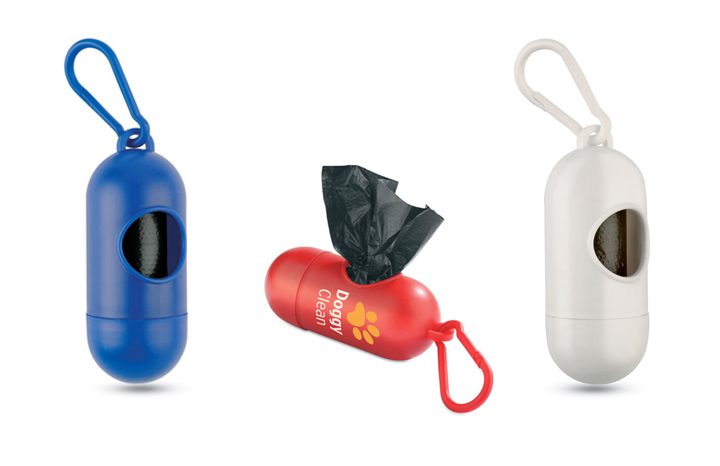 These smart-looking Holders contain rolls of poop bags and are available from an impressively low 50 units. (Lower quantities are available with a small surcharge). Say goodbye to piles of unused poop bags everywhere you look! Project management from start to finish is a key part of our service-led approach. This allows us to provide customers with a smooth and pleasant experience, and ensures that they get exactly what they’re looking for. Our in-house design department worked closely with Kye to achieve the perfect artwork and helped deliver it in the correct format – all free of charge as part of an added service. Once we had Kye’s approval, all was sent off for production and it quickly became a matter of ‘sit back and relax’! Our production team in Europe were able to fulfill this order in no time at all; to Kye’s amazement, they arrived well before her event. Nothing feels better than to tick things off early. As with all of our clients, it was an absolute joy working with Humphrey Hike on this exciting project. All the dog-loving hike heroes enjoyed having their Poop Bag Holders at the ready and the event was a wonderful success. Until next year, guys! Hello, we’re one of the UK’s leading promotional merchandise suppliers! We offer only the lowest prices, along with unmatched service excellence. Contact our friendly team for enquiries or advice at info@completemerchandise.co.uk or on 01420 478866. 3 Promotional Speakers That Rock!